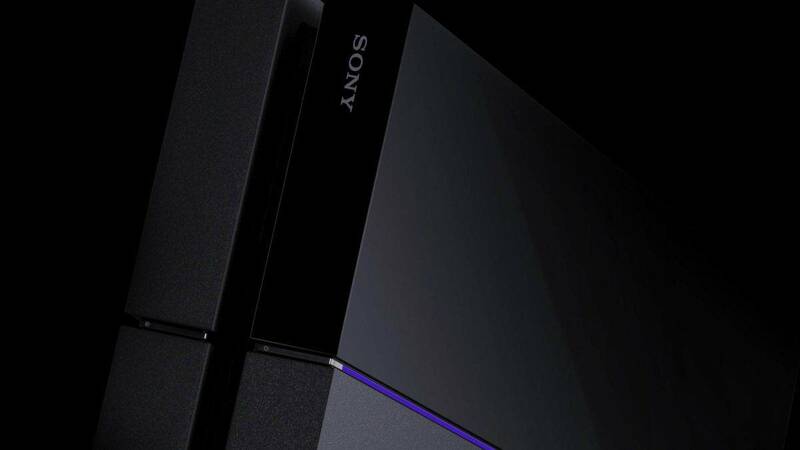 When will the next PlayStation console and the next Xbox come out? 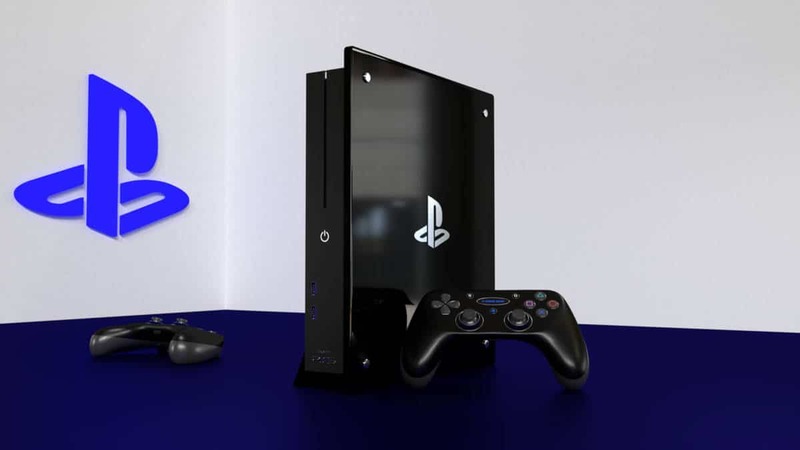 According to GameStop CEO next-gen consoles like PlayStation 5 (PS5) and Next Xbox will be announced soon, according to American video game retailer GameStop. GameStop CFO Rob Lloyd revealed this in a recent earnings call, where he reported a loss of $673 million. Lloyd expects that console hardware sales will continue to decline in 2019 due to people hearing news/rumors about the launch of PlayStation 5 and Next Xbox. 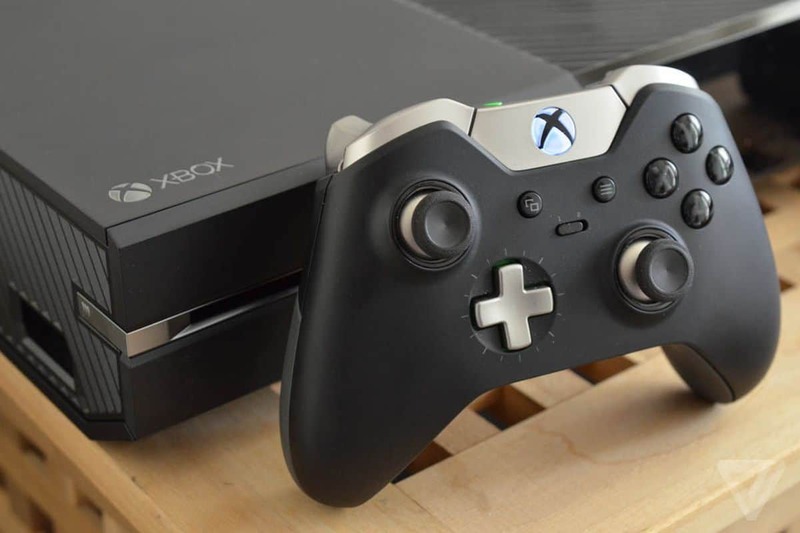 With respect to new hardware, as we get closer to the end of the current console cycle for Xbox and PlayStation, we expect demand to decline as some customers choose to wait on the sidelines in anticipation of acquiring the next generation of innovative consoles, Lloyd said while explaining why the sales will slow down in 2019. GameStop believes that new consoles will be announced or released as early as this year. If that happens, we won’t be really surprised since almost everyone believes that next-gen consoles will be released at least by the next year. 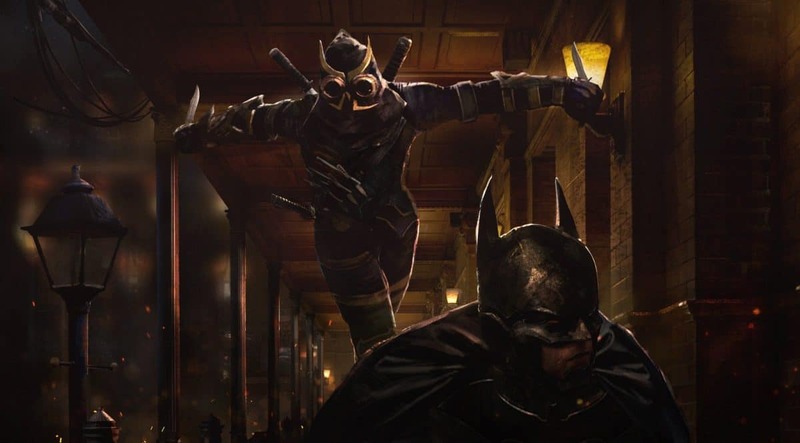 A 2019 announcement or reveal of these consoles makes sense. This aligns to the rumors that Microsoft will be releasing new multiple consoles at E3 2019 in June. With Sony out of E3, the tech giant Microsoft is expected to take full advantage of the event to reveal new products and games to take away the lead from its rival. When Will The Next PlayStation and Xbox Come Out? If Microsoft does announce new consoles (Xbox Anaconda), we will likely hear very less about its features such as specs, release date, and price which we expect to be revealed in detail but not until next year. 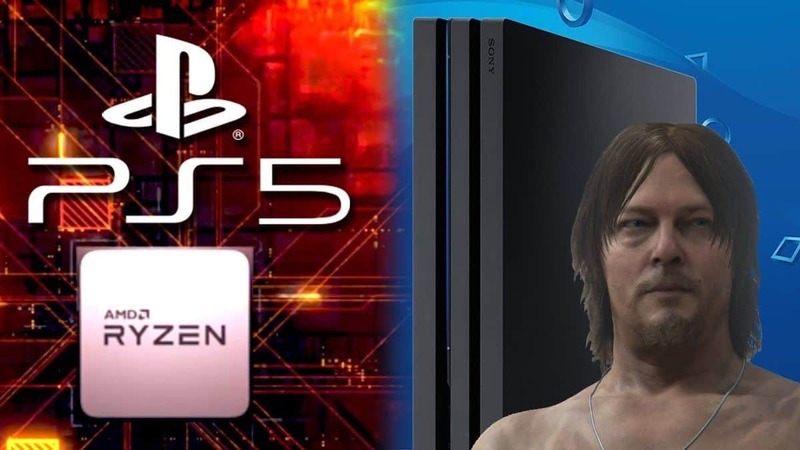 On the other hand, Sony’s announcement of PS5 is very hard to predict since, by the looks of it, they are going completely silent this year in terms of events and public appearances. The only major public appearance by PlayStation is set for December. 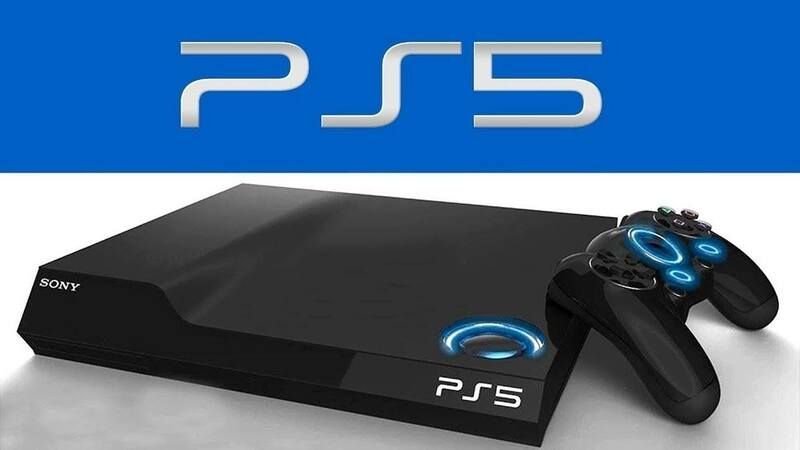 One rumor suggests that PS5 will be revealed by the Japanese hardware giant at PlayStation Experience which is scheduled to take place in December 2019. 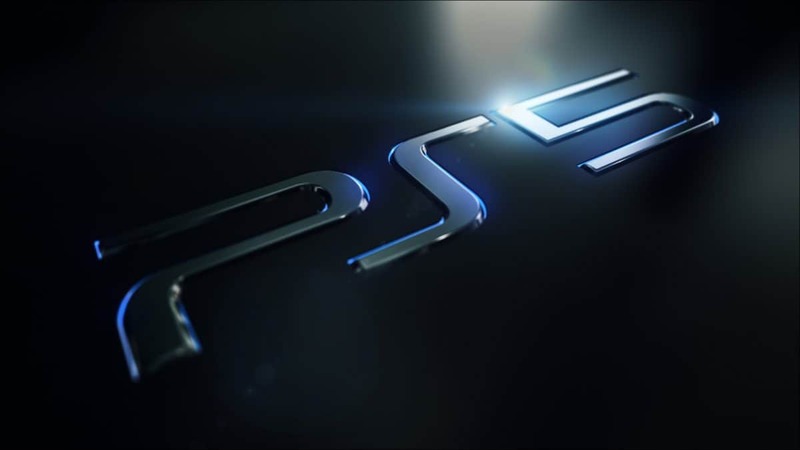 PSX is expected to be full of discussions about the next-gen console and successor of PlayStation 4. This will result in a possible release of the console next summer in 2020. Not only Sony and Microsoft but Nintendo is rumored to be working on new Nintendo Switch models which are also expected to be revealed soon. Whether these consoles will be released this year or in 2020 remains to be seen. But it’s pretty clear that all of the companies are working behind the scenes to deliver a better next generation of consoles. 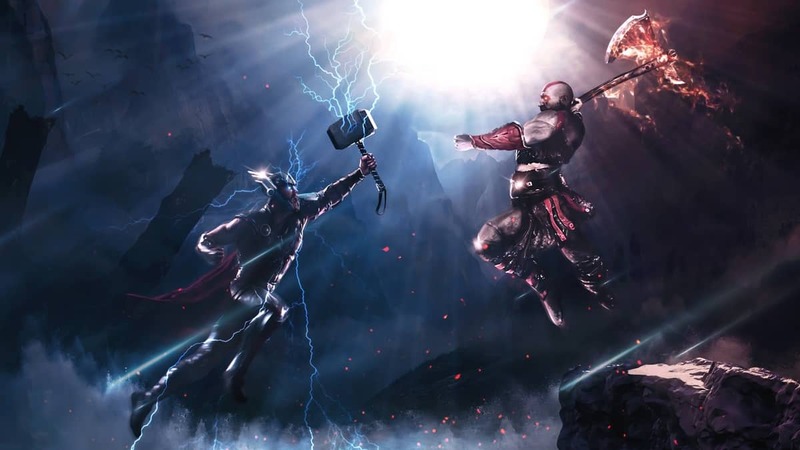 We are really excited to see what the future of console gaming will be like in comparison to Stadia which is Google’s first attempt to step in the gaming world.